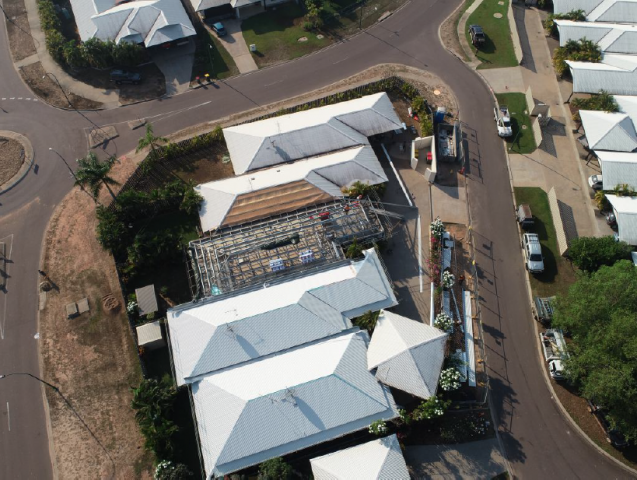 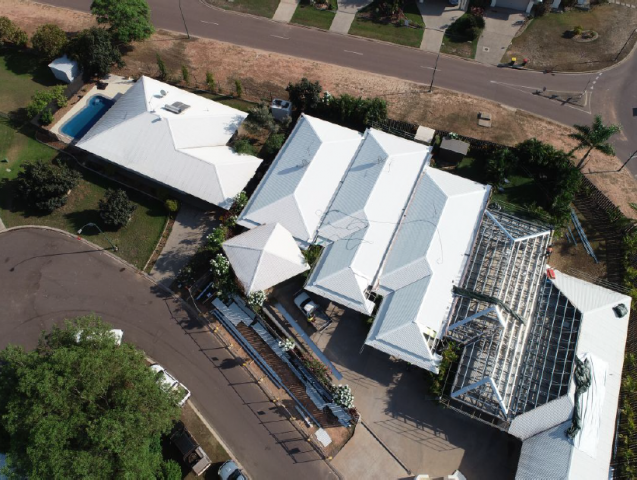 The Claim Central team in Darwin was recently engaged to complete a major re-roof and gutter redesign project for a boutique townhouse development. 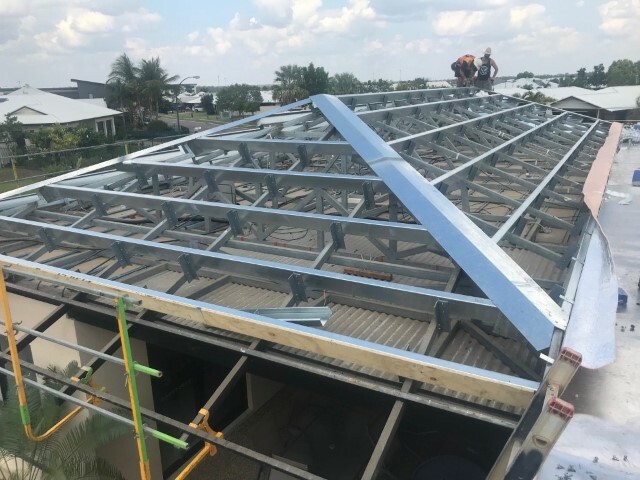 The team managed the entire undertaking from start to finish. 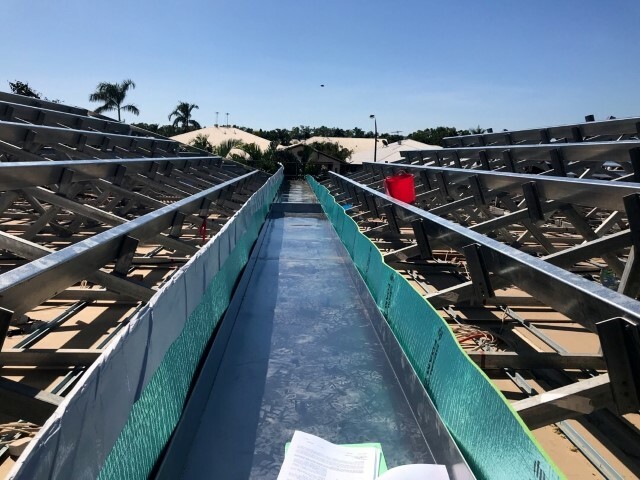 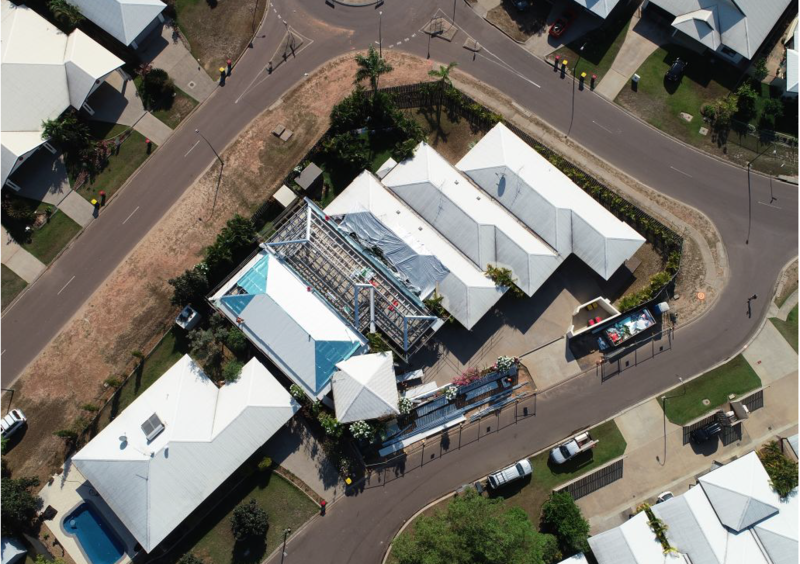 Claim Central identified the structural non-compliance and original design deficiencies giving rise to several, ongoing rainwater ingress issues. 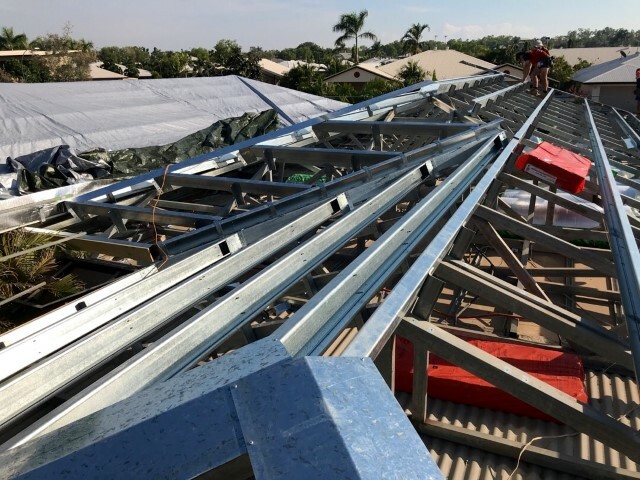 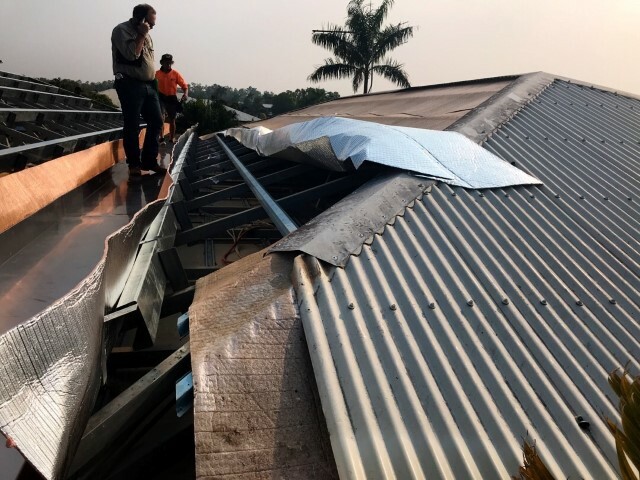 The Claims Central Darwin team formulated the required scope of works, completed the pre-start dilapidation surveys, went to tender and managed the trade selection process for their client. 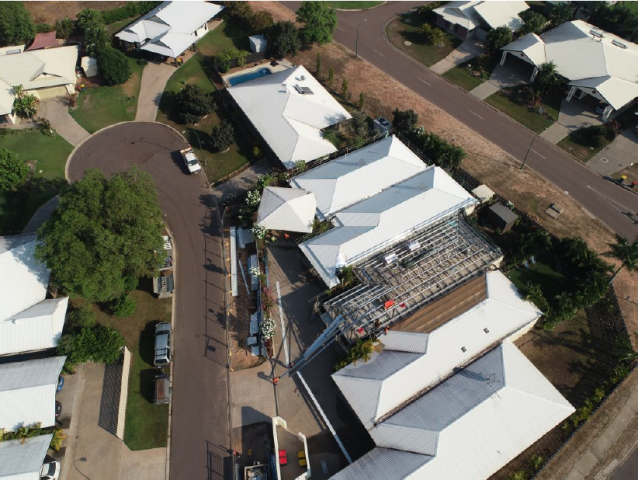 Claim Central was onsite daily and managed the physical rectification works from the start, through to certification and customer sign off. 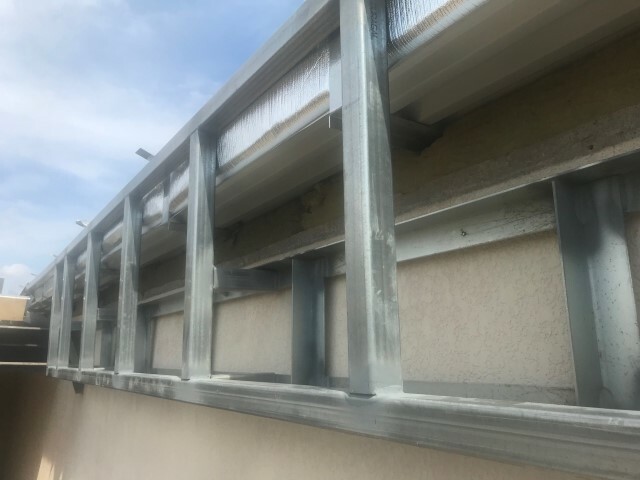 A major challenge was the requirement to complete the works with minimal disruption to the building occupants and which allowed them to continue residing onsite. This was achieved through open, effective communication and flexible work scheduling. 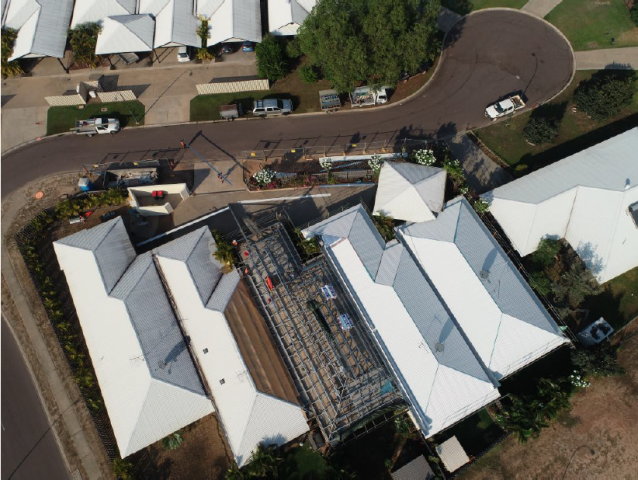 All works were completed and delivered with a high degree of professionalism, zero defects, on time and on budget. This is a great example of skill set diversification and just one of many services Claim Central can offer.